Autumn is coming. The weather is already getting cooler. But there are still a lot of hot events for you to enjoy. The Guide selects wonderful art exhibitions, concerts, dramas and cool outdoor activities in the city this month.Go and experience the charm of September in the town. Joan Zheng guides. 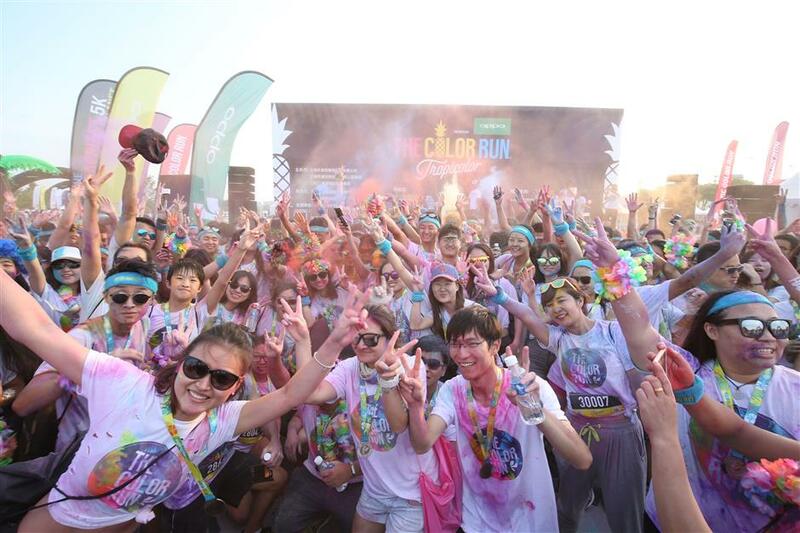 The chic color run is set for the Pudong New Area on September 23 to 24. Since its debut in America in 2011, it has become the single largest event series in the world and is held in more than 200 cities of 40 countries every year. Color runners will feel on top of the world in the “Foam Zone” as they run through dreamy colored foam, and will be delighted by new colors in the classic powder Color Zones. Along the course, participants can paint their aspirations on the “Dream Wall,” snap whimsical photos with giant unicorns, and get the ultimate color inspiration as they party with friends at the unforgettable Finish Festival. This larger-than-life party is equipped with music,dancing and massive color throws, which create millions of vivid color combinations. 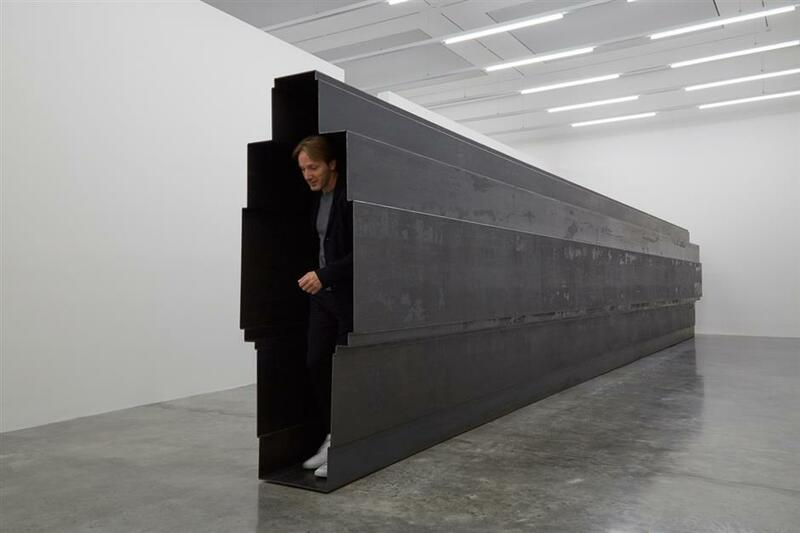 Famous English sculptor Antony Gormley holds an exhibition this month titled “Still moving” at the Long museum, which interacts with the unique architecture there to create a test site for both the work and the viewer. The exhibition will introduce the major themes that have concerned Gormley over the last 40 years: body as space and space as object. 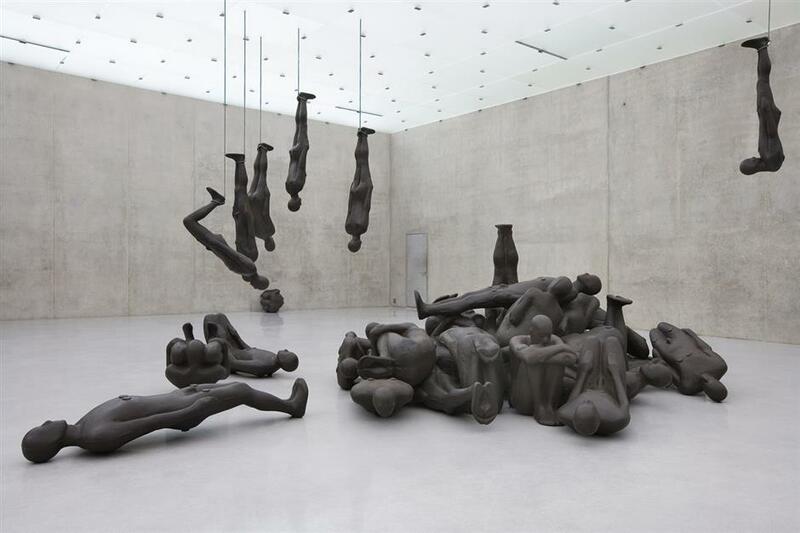 Gormley is widely acclaimed for his sculptures, installations and public artworks that investigate the relationship of the human body to space. His work has developed the potential opened up by sculpture since the 1960s through a critical engagement with both his own body and those of others in a way that confronts fundamental questions of where humans stand in relation to nature and the cosmos. Drawing has always been the core of the artist’s work and this exhibition will include a selection of work on paper from 1981 to 2016. The drawings and prints chart intimate movements of the hand and impressions of the body that result from an interaction between the behavior of materials and intuition. The works possess an immediacy, range and intensity that are the result of immersion in time and substance. The exhibition also includes spatial works that attempt to create instruments of proprioception — the sense of one’s own body. As one of the most famous artists in France, Céleste Boursier-mougenot will host his first solo exhibition at the Shanghai Minsheng Art museum this month, running through November 12. 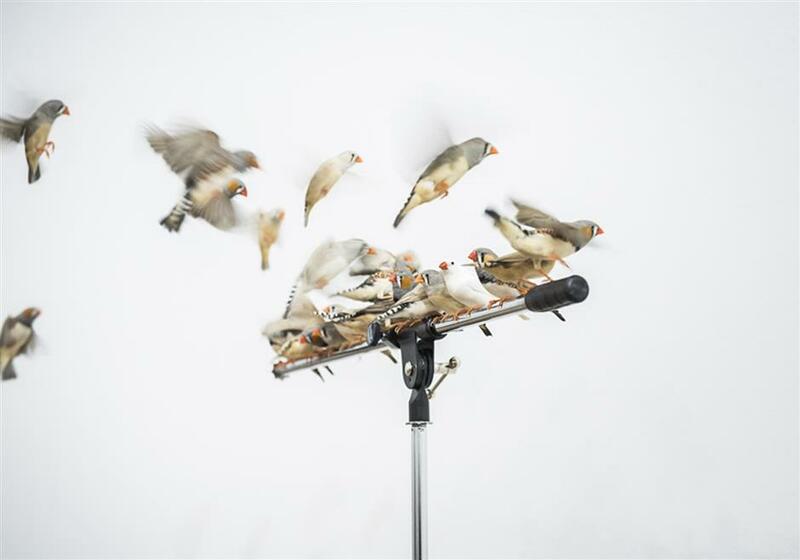 Boursier-mougenot will showcase his six contemporary works to Chinese audiences for the first time. Through these huge sound installations, the artist is trying to explain the relationship between humans and nature, and make people think deeply about death, future and life. 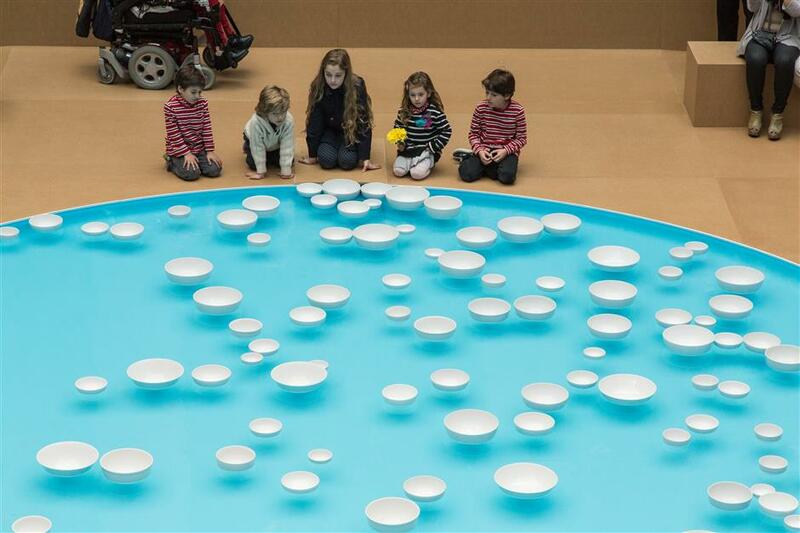 The highlight is a big installation, “choreography.” This is made up of hundreds of pebbles that transform the narrow escalator at the entrance of the museum into an ancient riverbed with a natural atmosphere. The escalator is seen as a link between the outdoors and the exhibition hall. Going through the narrow path, visitors gradually slow their pace. It serves as a clue to lead the audience into the subsequent space. One of China’s most experienced and progressive photographers, Zhang Hai’er, launches a solo photo exhibition at the Shanghai Center of Photography from September 6. 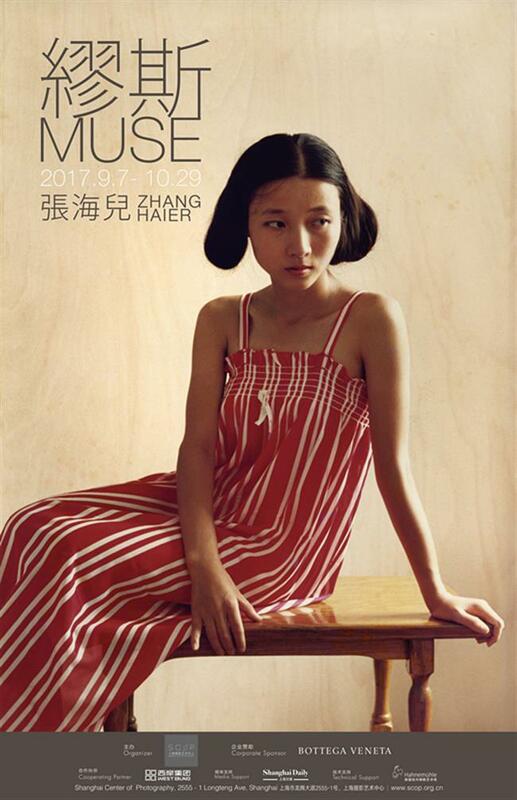 “MUSE” refers as much to place as to a single person or series of individuals: as much to Guangzhou as to Paris, as to his wife of 35 years, hu Yuanli, as to the myriad personalities upon which he has turned his camera since the late 1980s. The photographs selected for “muse” explore their experiments with portraiture: the male photographer celebrating the female figure, her femininity. And this captures the natural allure of the subject. 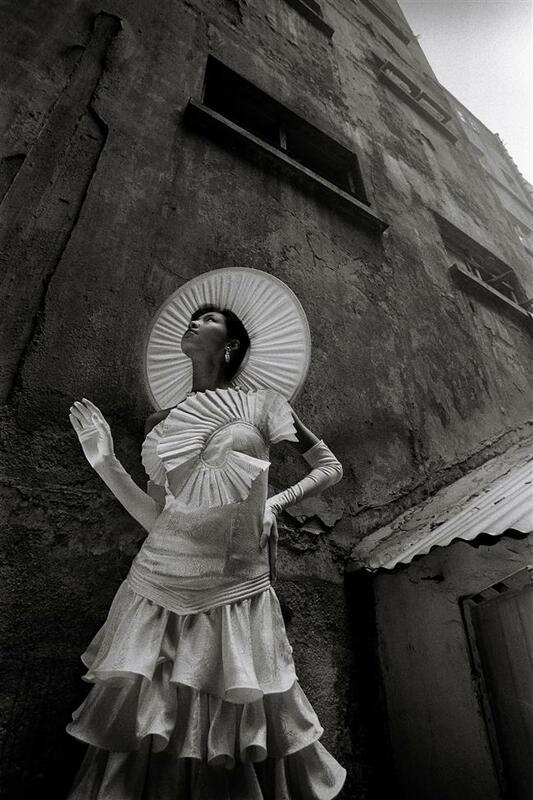 Through 35 years, Zhang has explored women and other forms of feminine identity. These works share a common assertion of self, with a force of emotion that alternates between joy, pain, delight and sorrow. Zhang’s work speaks of real people in their natural state. The fantastic broadway musical “Sister Act,” which is adapted from the hit Hollywood comedy of the same name, will be staged at Shanghai Culture Square from September 7 to 17. Since its premiere in at the Pasadena Playhouse in 2006, the musical has sold more than 600 million tickets worldwide, and has completed a number of successful international tours in the past 10 years. It was nominated for the Tony Awards in 2011, which recognize excellence in live Broadway theater. 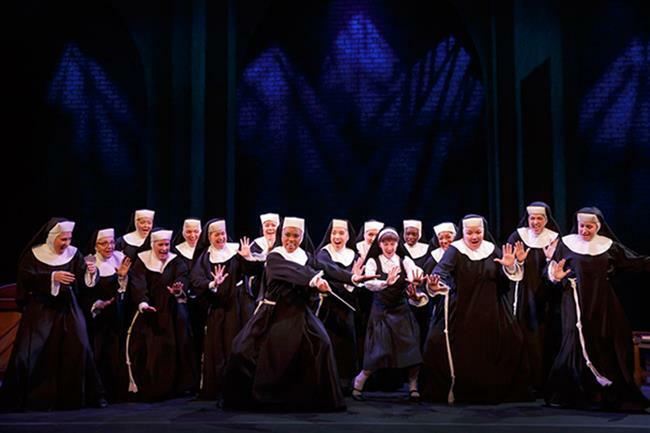 Directed by a well-known director Jerry Zaks, the musical tells a story of a young girl named Deloris, who is chased by gangsters and pretends to be a nun in a convent to escape. 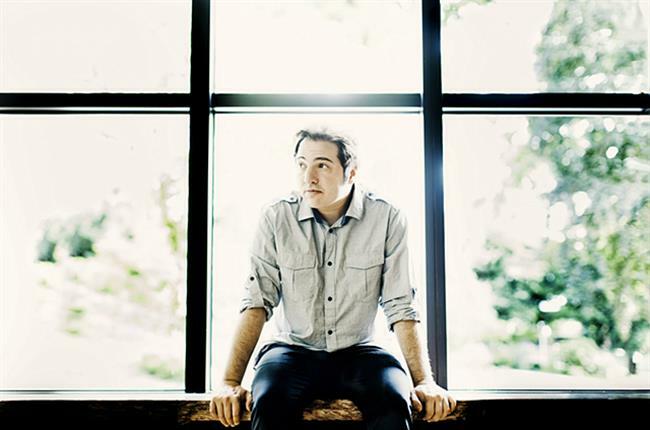 Turkish musician Fazil Say will present a solo concert for local music fans at the Shanghai Concert hall this month. Say wrote his first piece — a piano sonata — as early as 1984, at the age of 14, when he was a student at the conservatory in his hometown Ankara. It was followed, in this early phase of his development, by several chamber works without an opus, including Black hymns for violin and piano and a guitar concerto. This work displays in essence the significant features of his personal style: a rhapsodic, fantasia-like basic structure; a variable rhythm, often dance-like, although formed through syncopation; a continuous, vital driving pulse; and a wealth of melodic ideas that may be traced back to themes from the folk music of Turkey and its neighbors. Say stands to some extent in the tradition of composers like Béla Bartók, George Enescu, and György Ligeti, who also drew on the rich musical folklore of their countries. he attracted international attention with “Black earth” (1997), in which he employs techniques familiar to us from John Cage and his works for prepared piano. 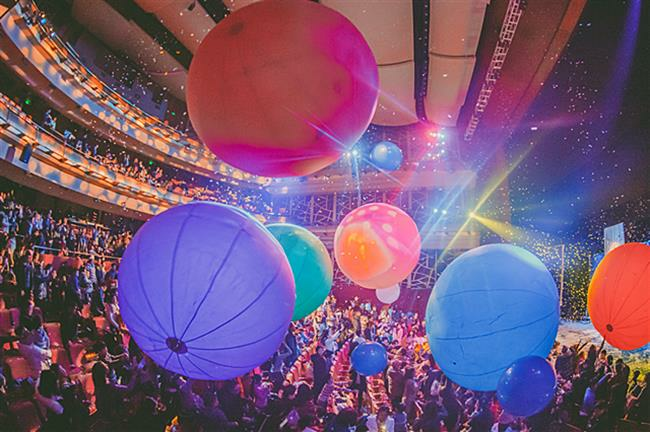 Add: 523 Yan'an Rd E.
“Slava’s Snowshow,” a timeless theatrical clowning classic will be staged from September 14 to 17 in tribute to Russian clown legend Slava Polunin. 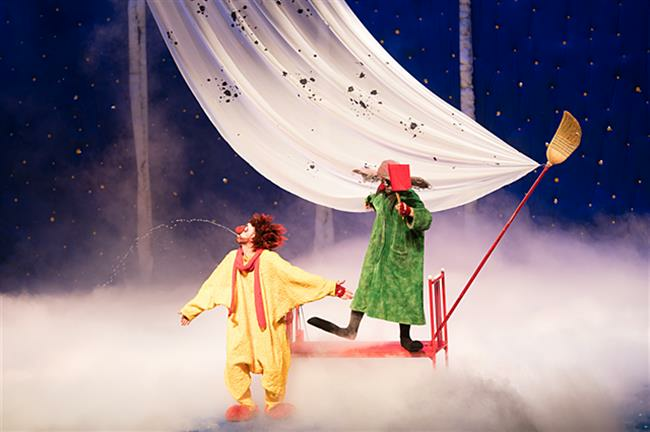 Inspired by dreams and fairy tales, the performance combines elements of clowning, mime dance and classic scores. Without a line in the whole show, it boasts the distinctive charm of imagination, simplicity and innocent amazement. Created on the edge between art and life, tragedy and comedy, absurdity and naivety, cruelty and tenderness, the show has the power to take audiences back to a more innocent time. The stage production has been a theatrical classic of universal appeal since 1993. over recent years, the show has been staged in more than 30 countries and regions worldwide. It has won about 20 of the world’s most prestigious theatrical awards, including the Lawrence olivier, Drama Desk, Triumph and Golden Nose Awards. 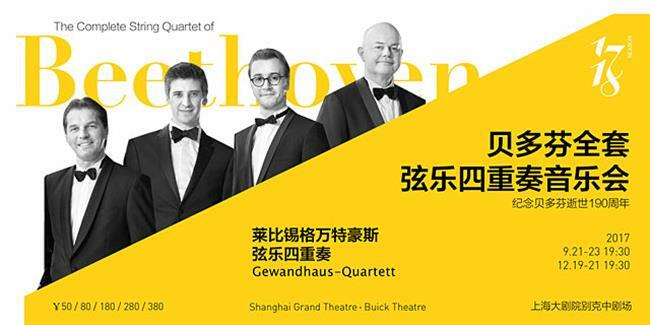 German ensemble Gewandhaus-Quartet will present a wonderful concert at the Shanghai Grand Theater this month. Established in 1808, the Gewandhaus-Quartet is one of the longest-standing string quartets in history, renewing and rejuvenating itself from generation to generation. In addition to the performances at its home concert hall, the Gewandhaus-Quartet has been playing with great success at chamber music festivals in many European countries, as well as in Japan, the US and South America.